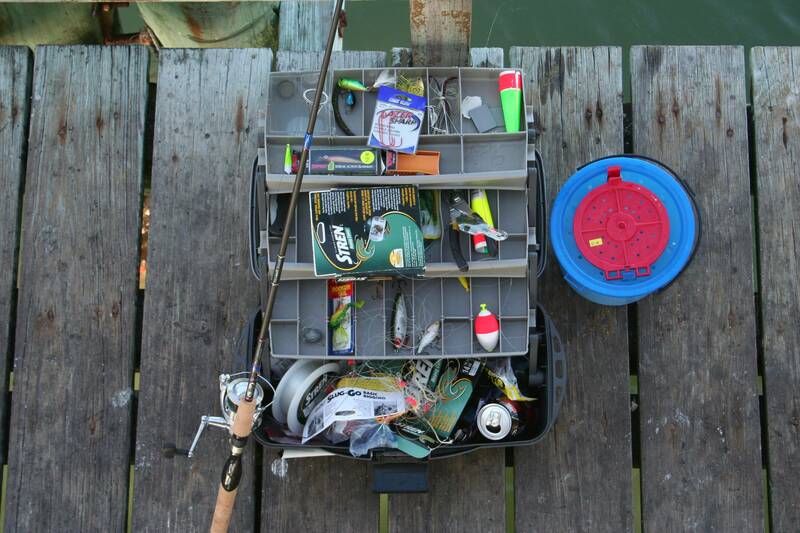 In bass fishing, there is no shortage of products or equipment to make your hobby so much easier and fun. 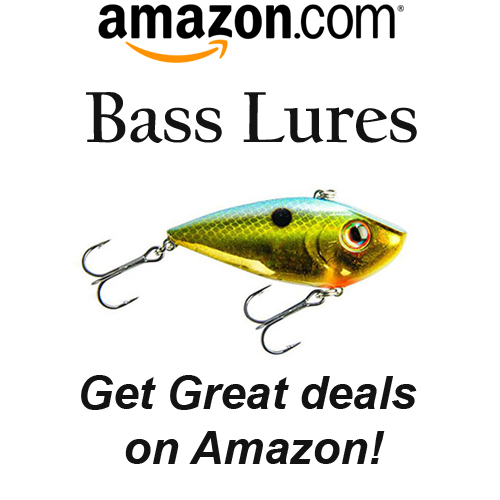 They market several colors of lure and jigs which are imaginable, reels for bait casting, spinning reels, as well as different lengths and materials of rods. The main purpose of the bass angler is to have the right fishing equipment. The combination of reel, line and fishing rod are very essential in any kind of fishing. Fishing reel – Essential is, when you want or have the correct fishing reel, check it if it fits comfortably into your hands. This will help your fishing day become easier and smoother which gives you more precision with the casts. 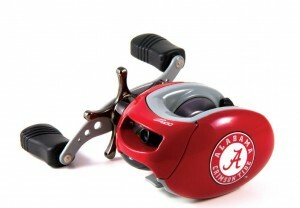 You may find casting reels with the similar gear ratio as with the spinning reel but with a total smaller size. Thus, if you have smaller hands it may be useful to you. During the time, where the bass desires faster moving baits, a higher gear ratio reel may be suitable added to your bass fishing equipment. On the contrary, fishing with slower moving baits may benefit from a lower gear ratio. Then, there is no need in adjusting your reel to a slow pace, the line will spool back to you in a slower manner. Drag – this is an essential part of the fishing reel. If it doesn’t set rightly, the line may break when fishing a big fish. The drag will allow the lunkers to pull the line from the reel even though they can pull stronger than the tried load of the fishing line and then avoids breaks. Line – In picking a line for your bass fishing gear, you may understand the following properties of the line, which are the strength of the knot, the abrasion, shock, tensile, as well as limpness, controlled stretch and visibility range. In general, when there is a higher pound test of line, there will be thicker line. Or normally, there is less spool on your reel when the line is thicker. There are many options for the line available, because most manufacturers create lines favoring some properties more than others. This has gave way to a wide variety of possibilities. Rod – In picking the rod, the only suggestion is when you have a casting reel, pick the casting rod or if you have a spinning reel, pick the spinning rod. There are many options like light action, medium and heavy for rods. Having all the recommendations, it is also important to choose on your own for your comfortable and happy fishing season. 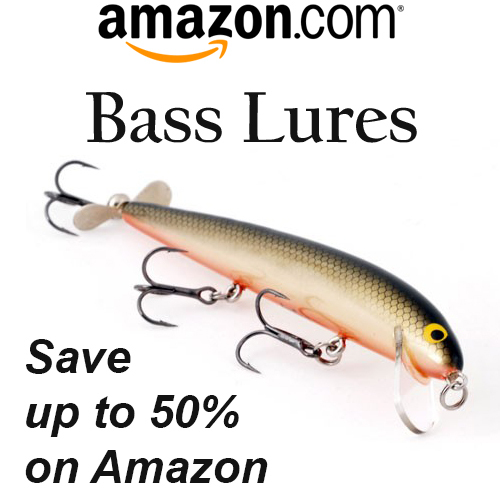 Get more information on bash fishing here:Excellent Bass Lure for Wonderful Fishing. Hello everyone! Welcome to thebassfishingpro.com. 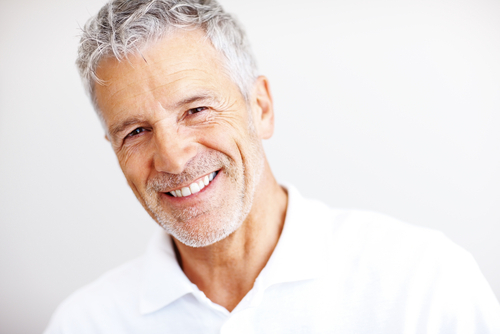 My name is Joseph Aron, I'm 52 years old and I love fishing, especially fishing for large mouth bass. I grew up next to a little pond where I remember fishing with my old Zebco 33 with worms and corks. Over the years it became something I loved and was good at. I love to share my experience and knowledge with other fisherman (and tell the occasional 'fish story'). I hope you find what you're looking for on my site.